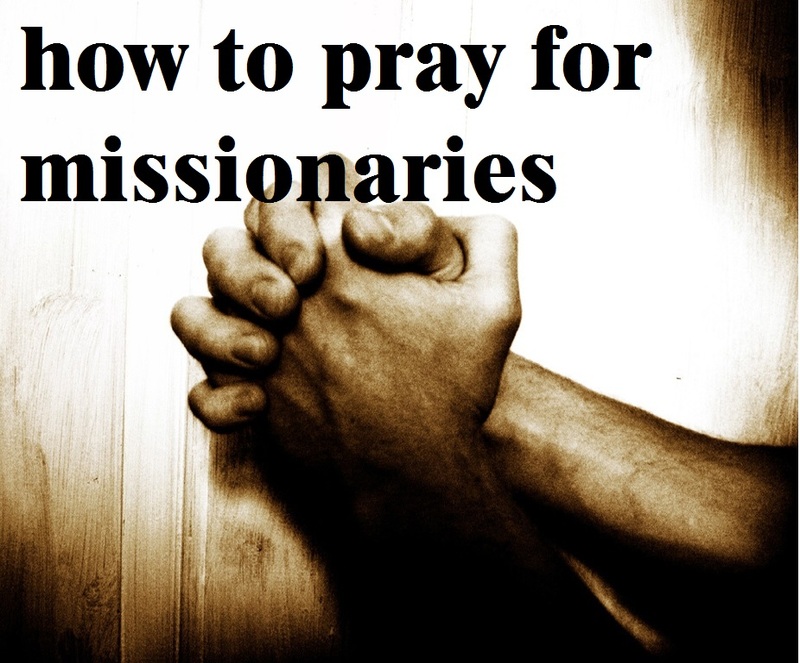 This entry was posted in Life and tagged evangelism, how to pray, missionaries, pray by garrettjmilovich. Bookmark the permalink. Great outline. Very clear and to the point. I will share this with my prayer team. Blessings.